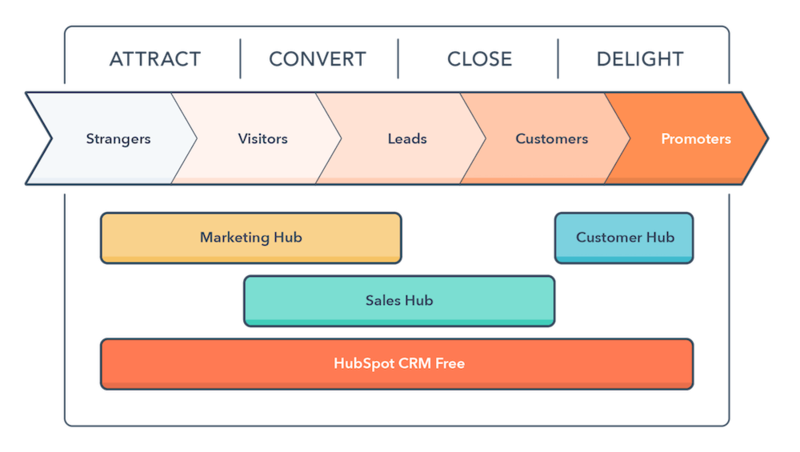 A guiding framework that connects you with your dream customer. Inbound marketing is simply a methodology that connects you with your dream customer. Compared to aggressive and interruptive outbound marketing, inbound marketing is all about attracting your dream customers and making it easy for them to buy. The inbound marketing methodology is based upon four stages, those being Attract, Convert, Close & Delight. While the tactics used at each stage are continuously evolving, the methodology itself provides a valuable framework with which to conduct your marketing. At Advance B2B, we combine the inbound marketing methodology with our agile marketing model as a guiding light to all the work we do with our customers. 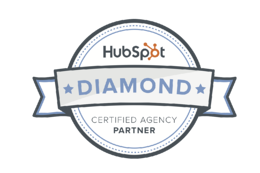 These are some of the things we do to get your inbound engine up and running. Together we'll connect you with your dream customer so you can start growing your business. Our inbound marketing services are delivered to our retainer customers according to the practices of our agile marketing model. If you're interested in working with us, get in touch.